To find out more about topics, fees and availability click here. Deadline to register is November 10, 2017. Pop quiz. What trailblazing woman became Canada’s first female governor general? 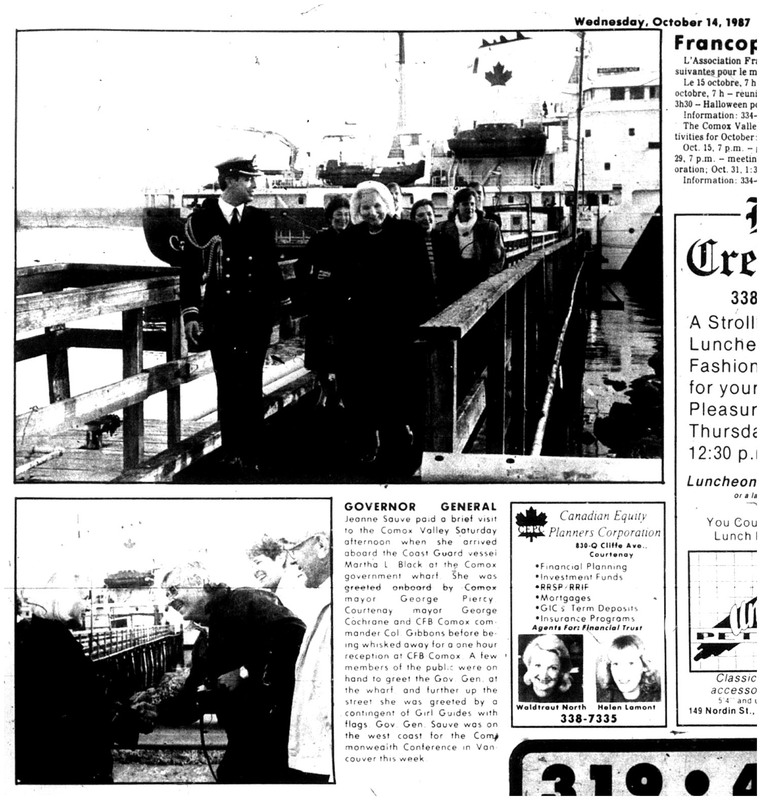 Two hints: 1) she served from 1984 to 1990, 2) she visited the Comox Valley 30 years ago this month. Not sure? Check out the coverage of her visit that appeared in the October 14th edition of the Comox District Free Press. 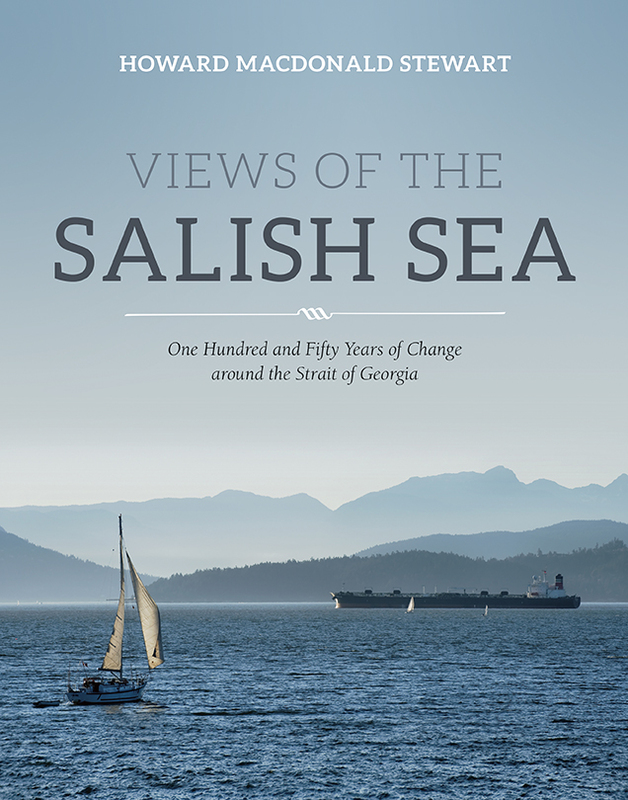 Stewart presents an illustrated lecture based on his newly released book Views of the Salish Sea, One Hundred and Fifty Years of Change around the Strait of Georgia. Hard to believe, but some folks have already begun their Christmas shopping! If you want to stay ahead of the curve, come see what’s in store that is both unique and locally made. Joy Hills Island Designs creates rustic Vancouver Island-themed laser cut wood necklaces reasonably priced at $20.00 each. 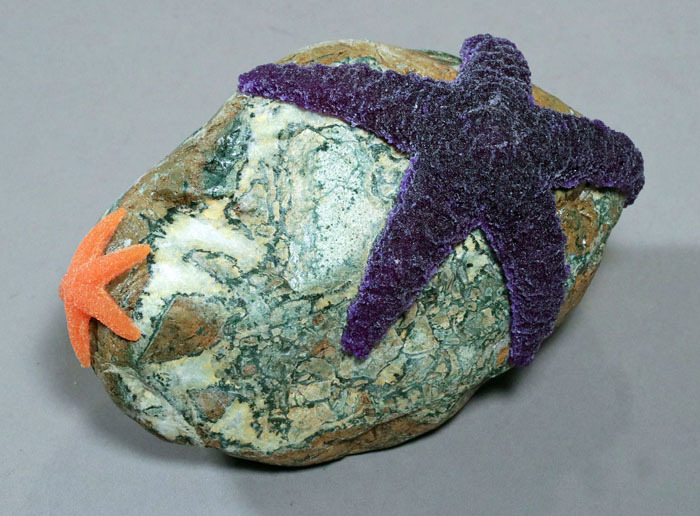 The very inventive local artist James Wood has fashioned a variety of pieces that include T-Rex teeth, glow in the dark ammonites, rocks with life-like star fish and shark teeth necklaces. Or check out the offerings from the Royston-based Giggling Gertie & Co. which produces things like lavender sachets for only $6.95 or bright and cheerful button bracelets for $9.95 each. 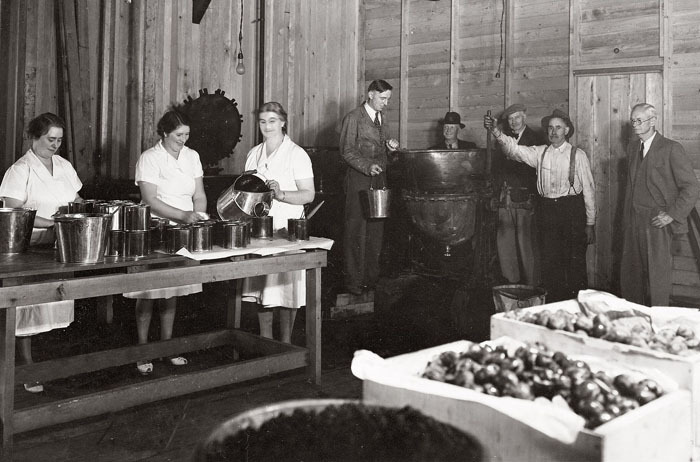 Photo credit: The Comox District Women’s Institute making Red Cross Jam, 1941. Third from left is Mrs. Margaret McPhee, fourth from left is G.W. (Bill) Stubbs and third from right is Theed Pearse. Charles Sillence photograph. CDM Stubbs Collection. Page 183. 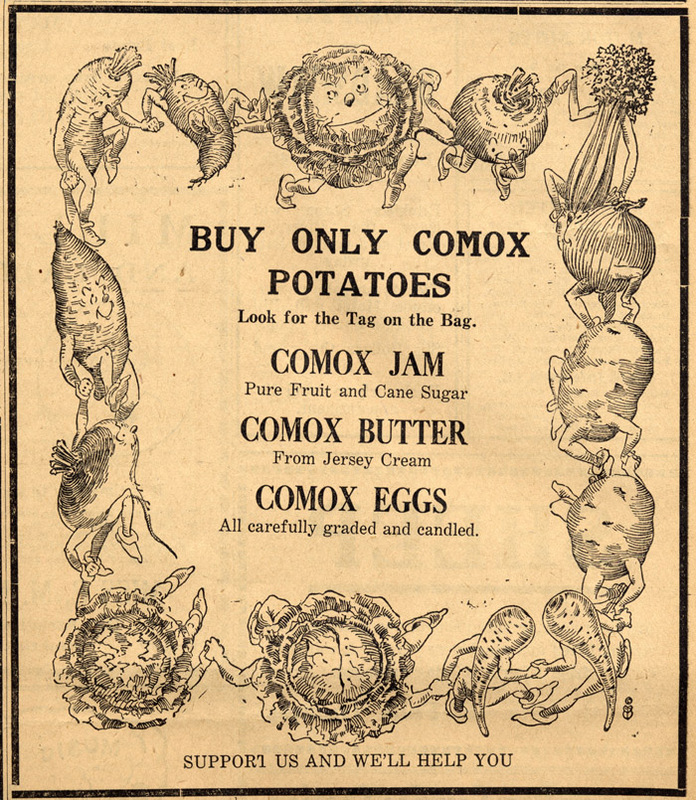 Photo caption: “In 1941, the Red Cross, the Women’s Institute (WI) and the Comox Valley Co-operative Producers joined forces with the people of the valley to send jam to Britain. They borrowed a jam kettle from the Creamery and asked the public to take surplus fruit and sugar to the old cannery, where Mrs. McPhee, Mrs. Harmston and the ladies of the WI made plum and blackberry jam. Children raised money to purchase sugar and went on blackberry-picking expeditions by the busload. The Courtenay Rotary Club arranged the buses and helped with packing. That year, they shipped three tons of jam. In the following two years, when the harvest was leaner, two tons.” Page 182. 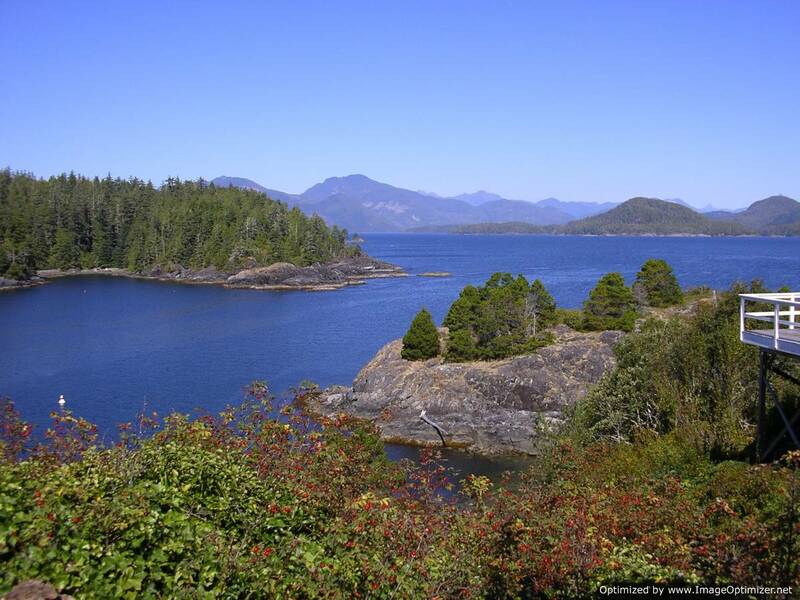 There is still time to get tickets for Catherine Gilbert’s repeat performance of her sold out lecture about this fascinating aspect of early Vancouver Island history.